NOVATION® 5600 is a cold water swelling (CWS) functional native waxy maize food starch that appears as an off-white to cream coloured free flowing coarse powder. This product readily disperses and yields a short texture, good sheen, clarity, and smoothness when compared to traditional pregelatinised starch dispersions. It is often used in sauces, gravies and mixes. 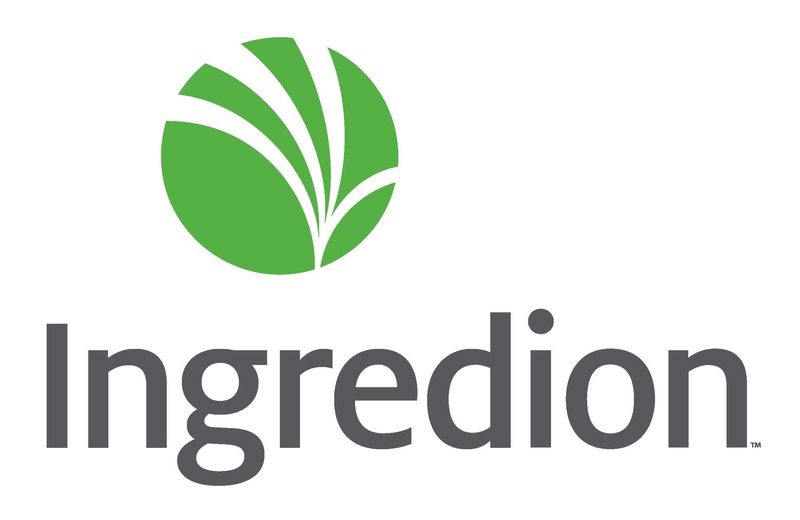 Your message will be sent directly to Ingredion and will be answered at their discretion.